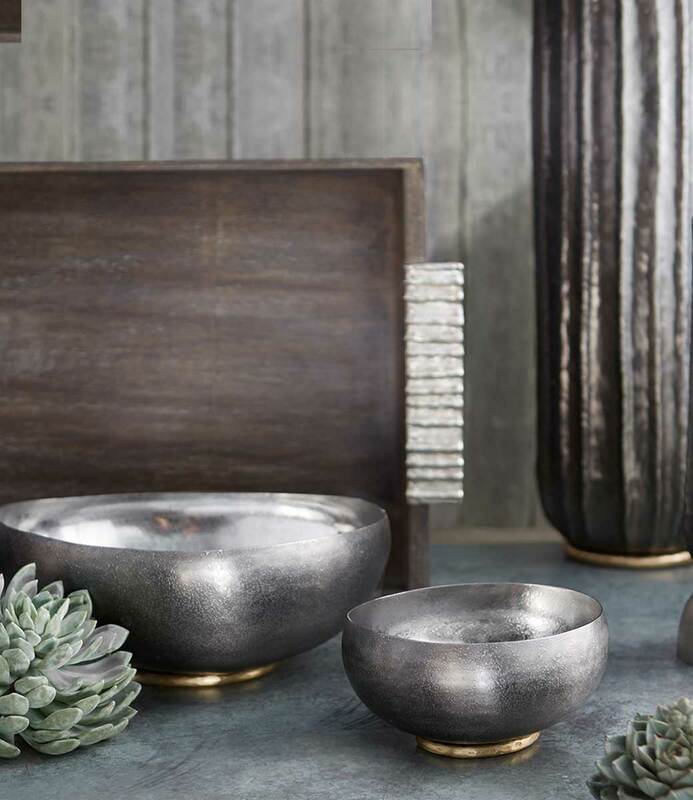 Effortlessly serve small bites and appetizers at your next do on the Revolve marble platter. 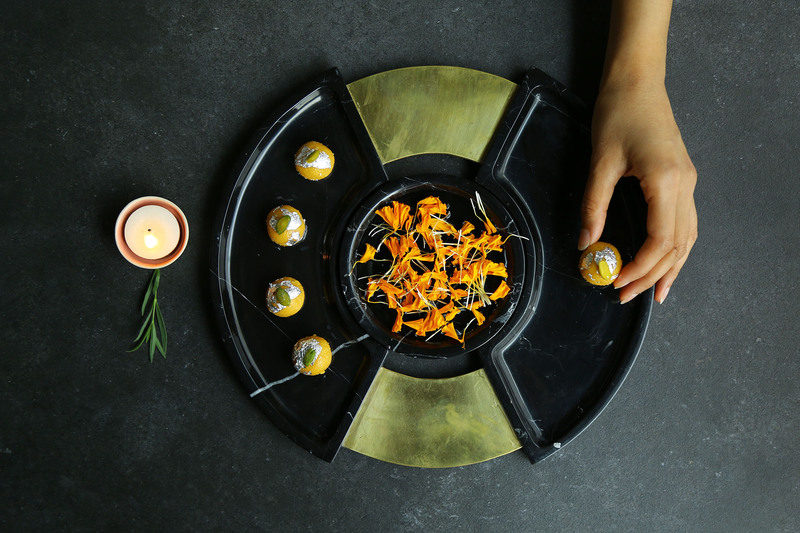 The marble offers an elegant touch to any food plated on it making it a great dinner party essential. You'll love that the centre plate of the Platter can be removed for quick and easy refills. All measurements are approximate and slight variations may occur given the nature of handmade products. We recommend handwashing them and being careful with not clinking the products while washing. Dry with a soft cloth for best results. Do not use vinegar, lemon juice, or other cleaners containing acids on marble. Using a sheet of butter paper, or fresh leaves as an intermediary for foods containing strong food colouring (for instance, turmeric) is recommended. Such items may stain the marble when placed directly on the surface.